coL pulled a fast one on us. 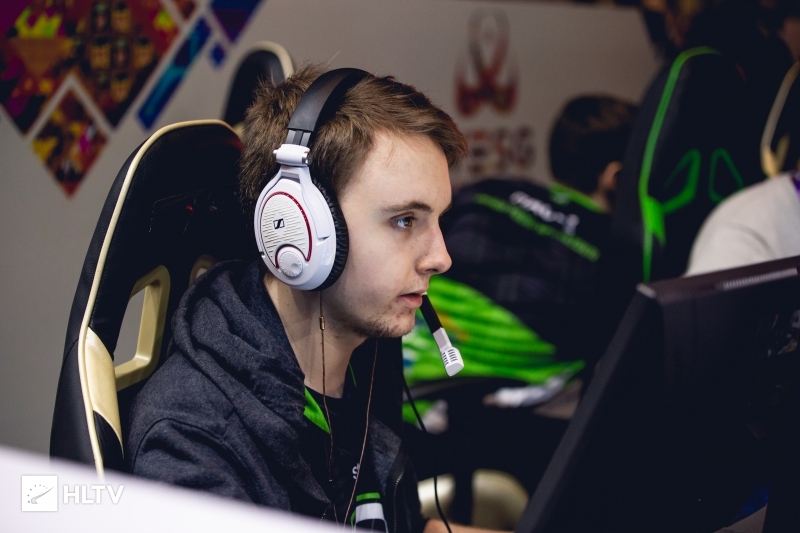 compLexity have officially added Hunter "SicK" Mims to their roster, replacing stand-in Jordan "n0thing" Gilbert, the organization has announced. This comes after a report that a different player for Rogue, Daniel "vice" Kim, was set to join compLexity. 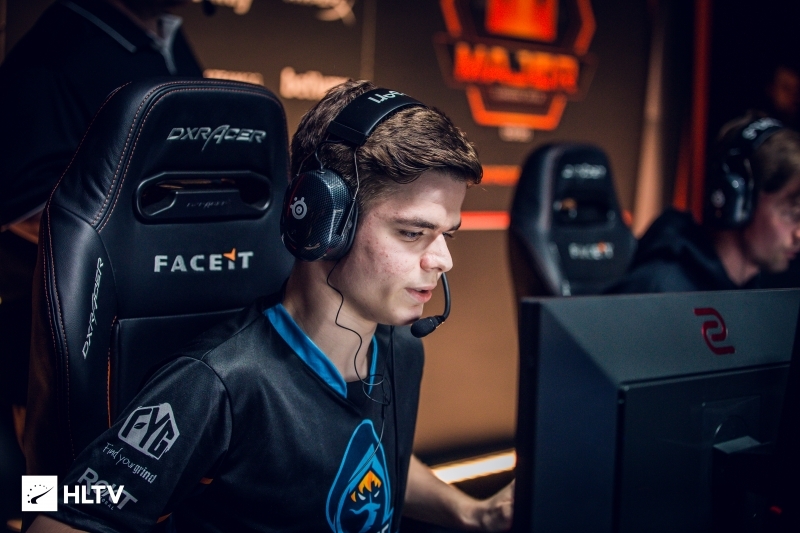 With the n0thing roster, compLexity played at the IEM Katowice Major, where they exited in the group stage, while still securing a spot in Berlin for the StarLadder Major later this year. They then played in ECS Season 7 Week 1, where they lost in the final to Rogue. They played in week two as well, but lost to FURIA in the first round. This move marks a reunion between SicK and Ricardo "Rickeh" Mulholland, who played together on Rogue, as well as Shahzeb "ShahZaM" Khan who played with SicK on Misfits. According to sources, compLexity approached both vice and SicK, before going with the latter. 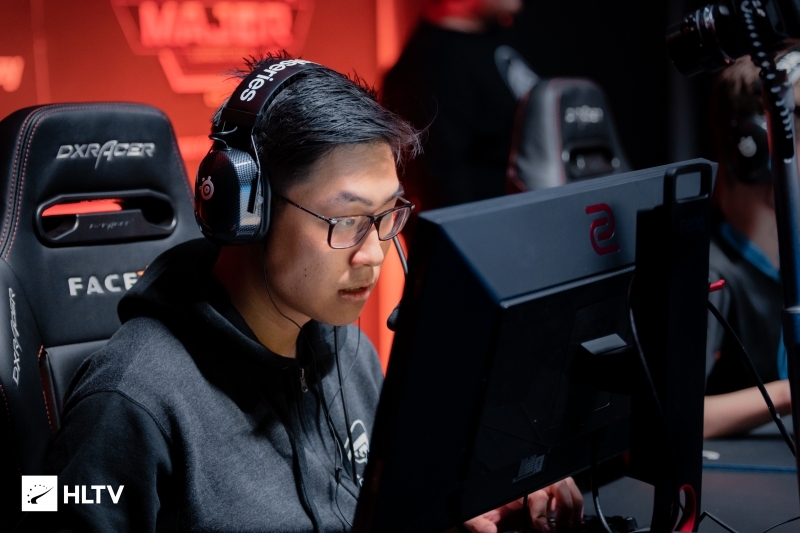 compLexity are currently playing in the DreamHack Masters Dallas North America Closed Qualifier, where they are in battle against Singularity in the first round. After the Dallas qualifier, compLexity is set to compete in ECS S7 Week 3, where they will face off against Bad News Bears in the first round.